Heather M. Ochs-Balcom, Ph.D., from the University at Buffalo in New York, and colleagues examined the main effects of the 95 single-nucleotide polymorphism BMI GRS and physical activity on BMI. 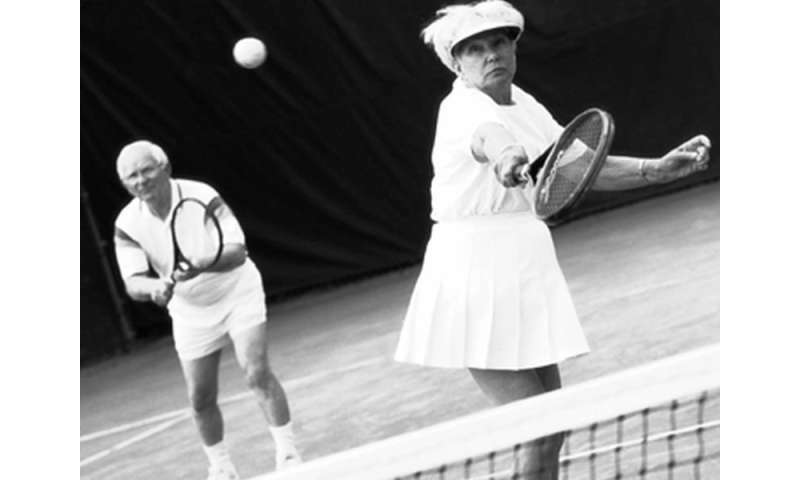 The authors further examined whether physical activity and age modify the genetic associations. They used data from 8,206 women of European ancestry from the Women's Health Initiative. "Our study suggests that physical activity attenuates the influence of genetic predisposition to obesity, and this effect is more profound in the oldest age group," the authors write.